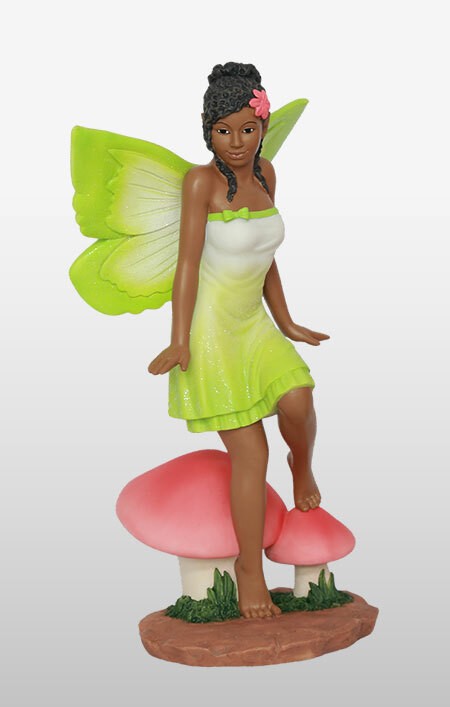 Browsing Category: New Products Displaying 1-25 of 26 Found. 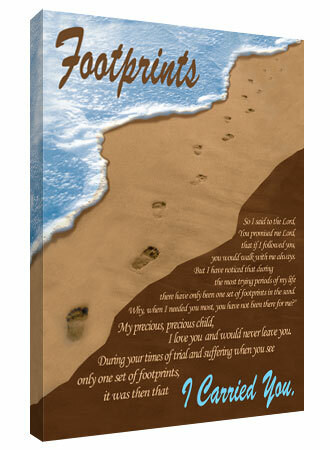 $38.95 Insp Giclee: Footprints 12x16 New! 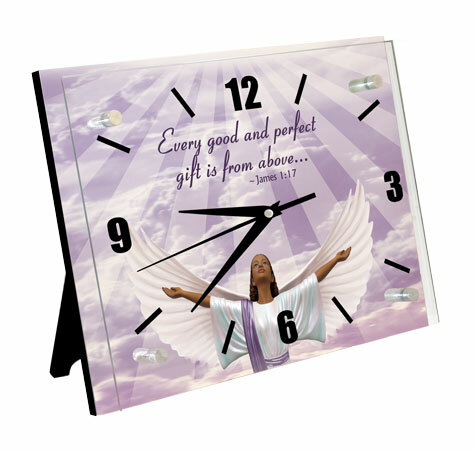 $25.95 Clock: James 1:17 10x8 New! 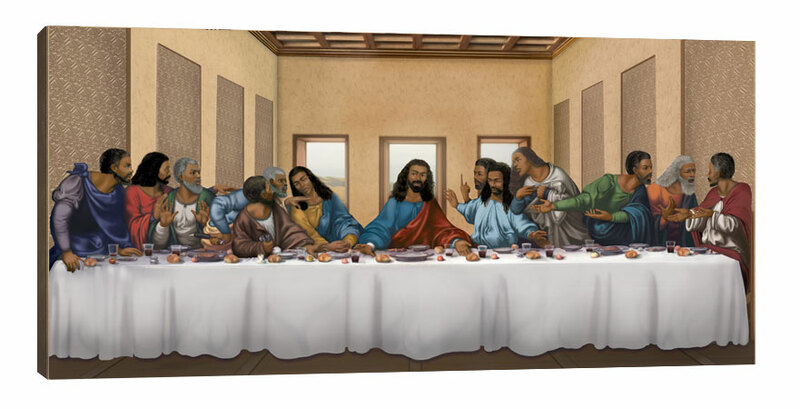 $48.95 Insp Giclee: Lord's Supper 24x12 New! 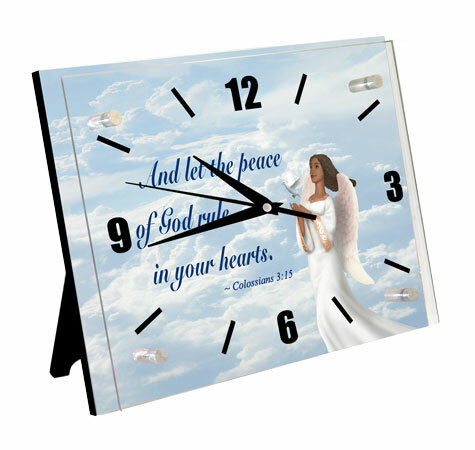 $25.95 Clock: Psalm 9:2 10x8 New! Baby Boy in Angel Wing 3.5x6 New! 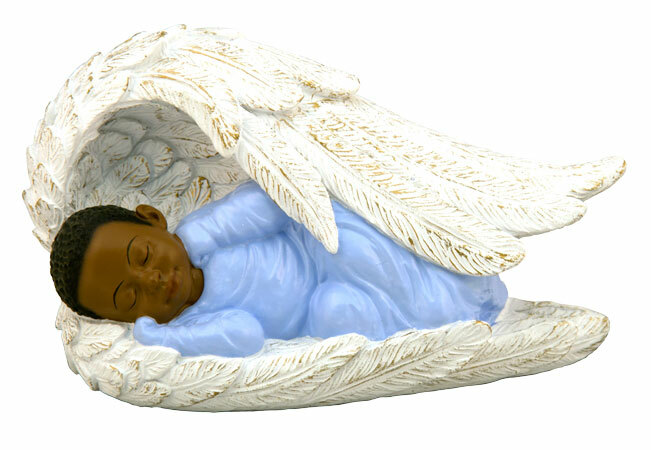 $13.95 Baby Boy in Angel Wing 3.5x6 New! 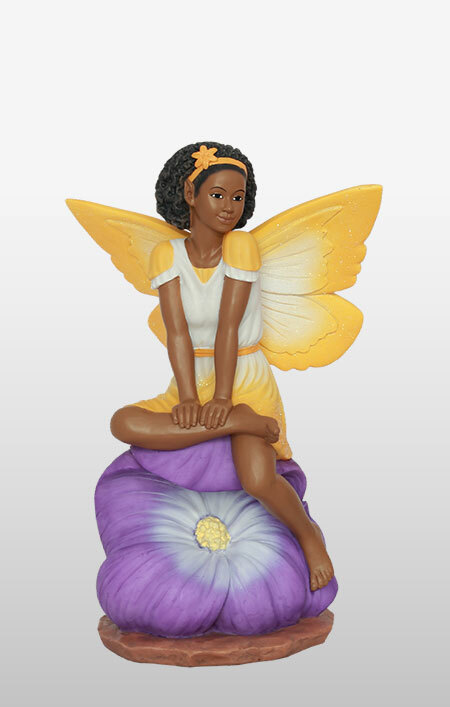 Baby Girl in Angel Wing 3.5x6 New! 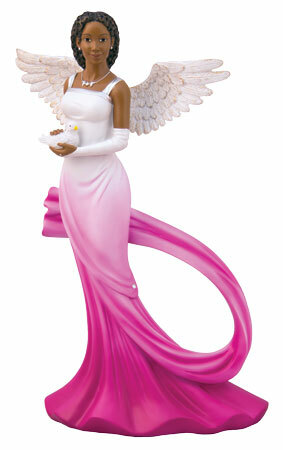 $13.95 Baby Girl in Angel Wing 3.5x6 New! Cantar es rezar dos veces 6.5H New! 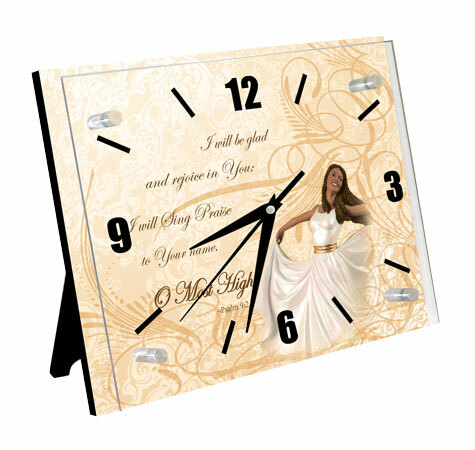 $13.95 Cantar es rezar dos veces 6.5H New! Count your blessings in Pink 10H New! 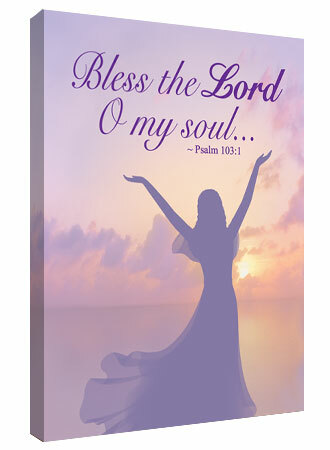 $34.95 Count your blessings in Pink 10H New! Count your blessings in Red 10H New! 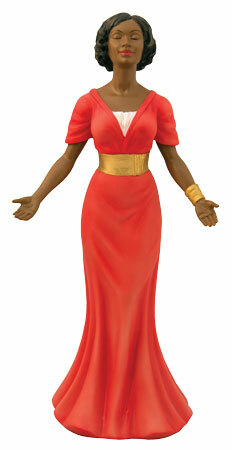 $34.95 Count your blessings in Red 10H New! Dios ama a sus hijos 6.5H New! $13.95 Dios ama a sus hijos 6.5H New! Dios es Amor 6.5H New! 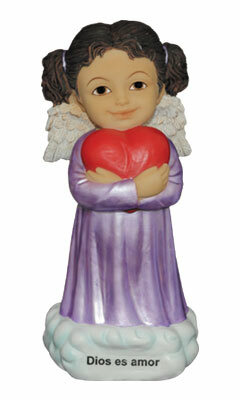 $13.95 Dios es Amor 6.5H New! 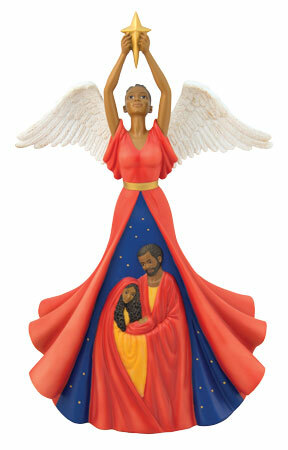 $51.95 Nativity Angel 15H New! 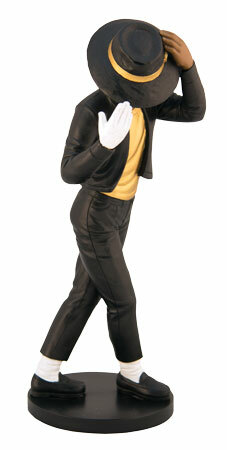 R&B Dancer 1 8.5H New! 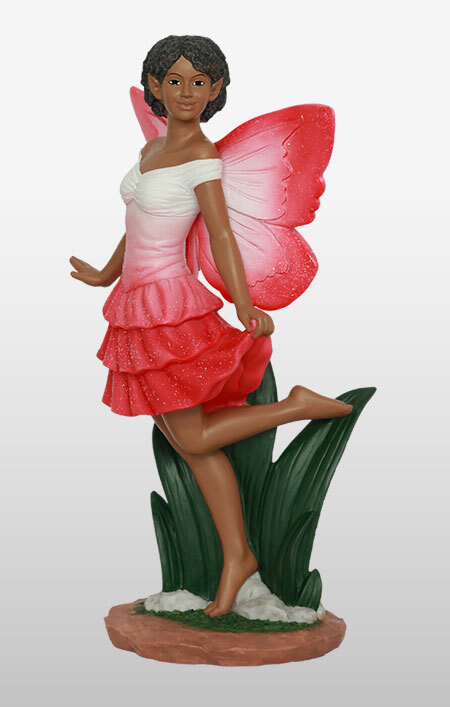 $27.95 R&B Dancer 1 8.5H New! R&B Dancer 2 9H New! $27.95 R&B Dancer 2 9H New! R&B Dancer 3 8.75H New! $27.95 R&B Dancer 3 8.75H New! R&B Dancer 4 9H New! $27.95 R&B Dancer 4 9H New! Santa Kneeling with Girl WH 5H New! 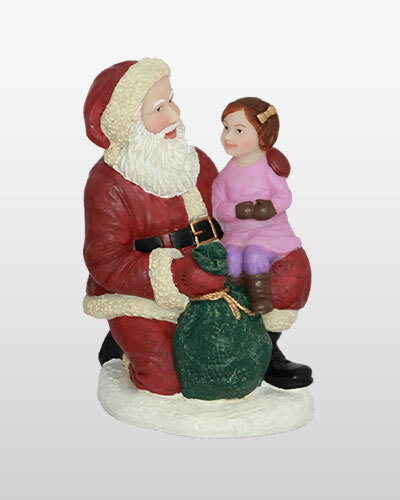 $12.95 Santa Kneeling with Girl WH 5H New! 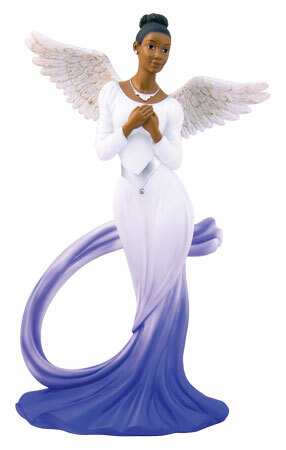 Sash Angel in Blue 11.75H New! $36.95 Sash Angel in Blue 11.75H New! 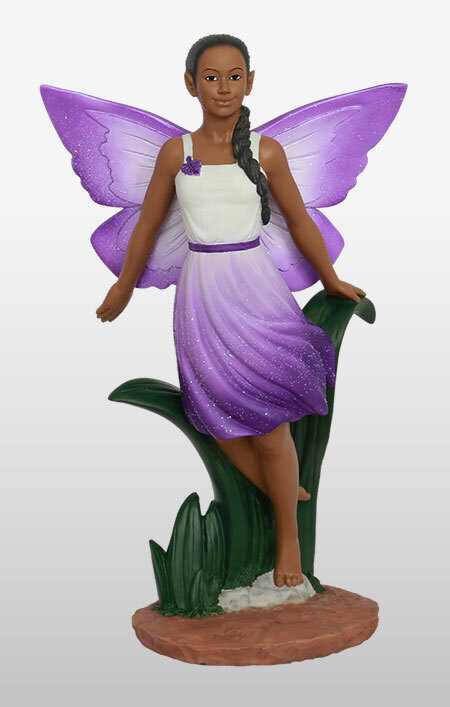 Sash Angel in Fuchsia 11.75H New! $36.95 Sash Angel in Fuchsia 11.75H New! Displaying 1-25 of 26 Found.